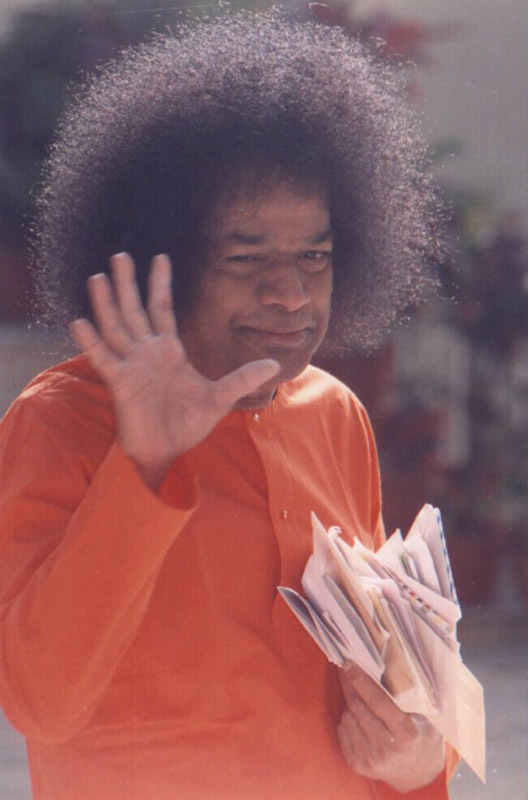 This post presents a compilation of various aspects of “Anger” expounded by Bhagawan in His Discourses. For ease of reading and understanding, it is presented in four parts. 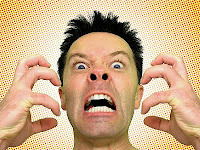 Part-I of the post starts with an introduction to anger and other related vices. It presents the need to eliminate anger from oneself. 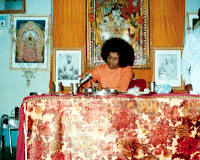 Part-II covers the various tips given by Bhagawan to control one’s anger. Part-III deals with anger in connection to the relationship between children and parents. The post ends with Part-IV that explains how God is beyond anger. 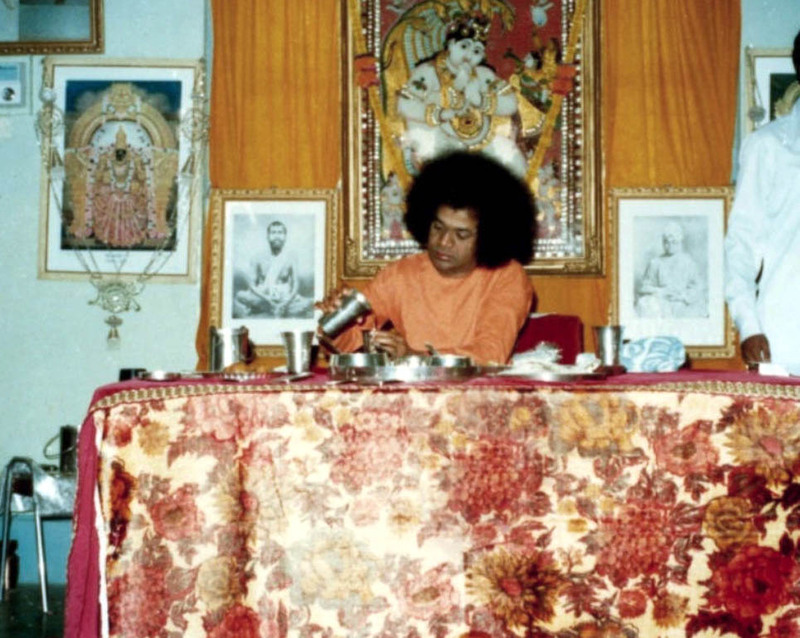 Swami gives His own example to illustrate the need for patience and equanimity. 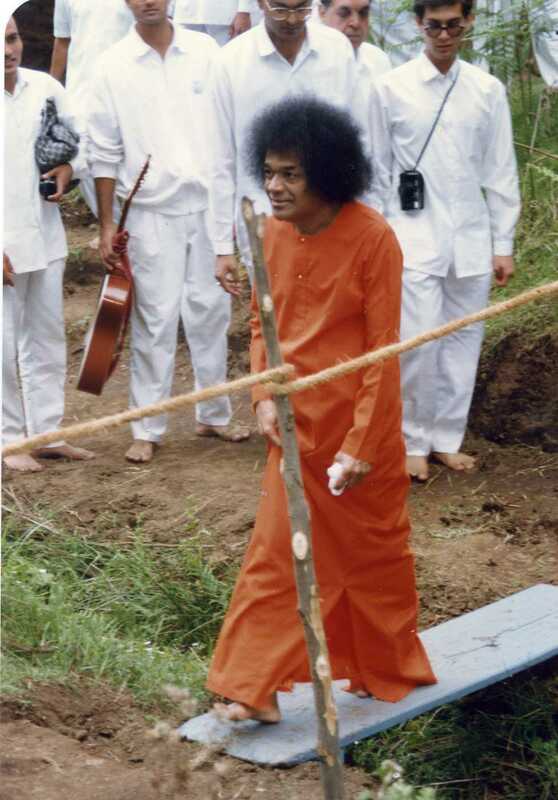 He jokingly states that He does express anger at times, but it is nothing more than a modulation of voice with the pure intention of saving His devotees. 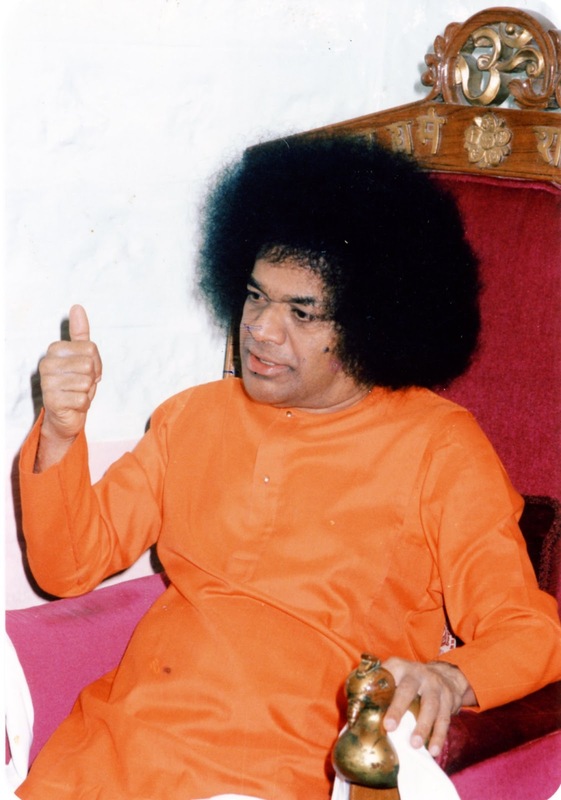 The five audio excerpts in Part-I of this posting have been taken from the Discourses delivered by Bhagawan during the years 1998, 2000 and 2009. Clip-1 talks of desire, anger and greed as the worst enemies of man. 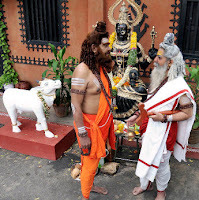 Clip-2 presents the case of the tragic end of King Ravana, who became the victim of anger and attachment. Clip-3 elaborates on anger and jealousy as vices that put man to great harm. Clip-4 distinguishes between man and animal, stating that man must live up to his identity by controlling the vices in him. Finally Clip-5 stresses that removal of anger and hatred is the only way to establish Love for God, Fear of Sin and Morality in Society. For the spiritual pursuit of human beings, desire, anger and greed are the greatest enemies. Ravana symbolizes “Desire” in the Ramayana. Ravana was a great person indeed. He had no shortage of wealth, comforts and luxuries. He was well versed in the 64 forms of knowledge. He performed a variety of penance and earned the Grace of God. Such a great person lost everything on account of falling prey to desire or lust. In the sacred and Divine Ramayana, Ravana stood out as an example of foolishness. The reason was desire. Because of his desire he lost all the power acquired through penance. In Bhagavatham, Hiranyakasipu symbolizes anger. Hiranyakasipu had gained mastery over all the five elements. He was a great scientist. He made an attempt to even stop the rotation of the earth. Today’s scientists have been able to travel only to the moon. But the demons like Hiranyakasipu, in those days, were able to travel to the sun also. In spite of being such a great scientist, he could not control his anger. What can the people who get angry, achieve in life? The one who is full of anger, can never be successful in any endevaour. He will have problems. He will commit many sins. Everybody will scorn at him. He will lose his property and his respect. He will get separated from his kith and kin. Finally, he will lose everything on account of anger. In the epic of Bhagavatham, Hiranyakasipu assumed the form of anger. Next, in the Mahabharatha, Duryodhana symbolizes greed. To kill a miser you do not need to beat him or accuse him. Just ask him for money and there he will die on the spot! He is so greedy! What did Duryodhana achieve by being such a greedy person? What did Hiranyakasipu achieve by being such an angry person? Ravana, though being a great devotee, and one of penance, what did he achieve with all his desire? 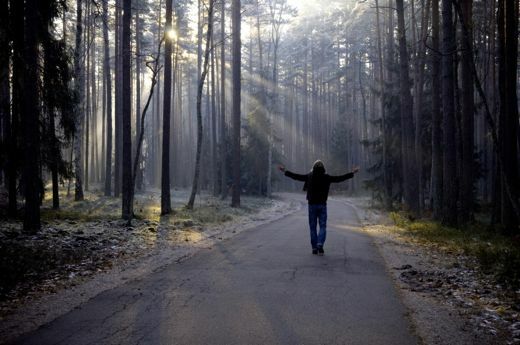 Therefore, desire, anger and greed are the greatest enemies for a spiritual aspirant. One may have performed penance for a number of years, but if he gets angry even for a moment, everything is lost. Thus, we need to control these three. 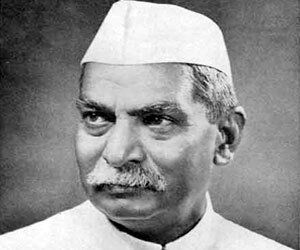 The history of noble souls sets an ideal for the entire nation. This is what Ravana too said. “O people of this world, not being able to control desire and anger, I have lost my very own son. Not being able to win over hatred and jealousy, I have lost all my relations and friends. 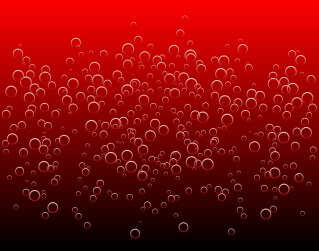 Without understanding the fundamental truth of the world, I got my very own kingdom destroyed”. Cautioning others, Ravana said, “I request you not to follow the same path”. All noble souls, who were so powerful, realized this truth and acted accordingly. Ravana is so mighty, one of great penance. He had acquired the strength of body mind and spirit. But what is the use of all these? He could not win over attachment and hatred. Therefore, he became a victim to so many diseases. There was not an iota of love in him. If we are able to manifest that Love in our heart, we will be successful in any situation. Anger and jealousy are great enemies of man. 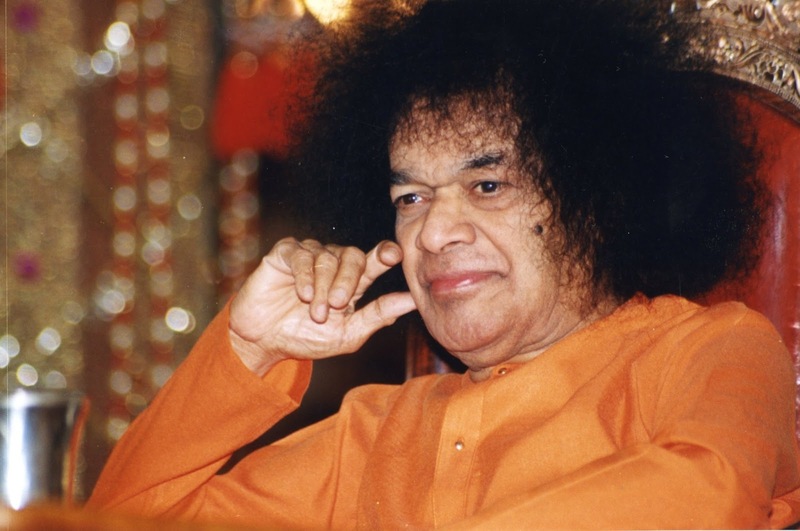 With these qualities, one can never be a true human being and can never attain Divinity. One who gets angry every second and for every matter, has no humanness at all. It is only animal quality. The Upanishad and the Gita preach that one must primarily control one’s anger. What one needs to control is anger and jealousy. These two demons are always waiting at the doorstep. When these are at the doorstep, even a lion would not be able to get in. These are more powerful than a lion. A lion may get angry for just five minutes. But within that time, it is able to do so much work. Man remains angry for months and years and is unable to accomplish anything. Therefore, anger and jealousy are the greatest enemies of man. It will never promote unity and the quality of forbearance. Forbearance is the quality that adds beauty to the sacred land of Bharath. Forbearance is the real beauty. Without it, nothing will come to your help and you will not be able to bear any challenges in life. An animal has the qualities of hunger, desire and arrogance. It lives a fearless life, full of freedom, with no care and compassion. (On the other hand) man has the quality of kindness and compassion. Enquire within yourself, “Am I a human, am I an animal, or am I a beast?” The six vices of desire, anger, greed, attachment, pride and jealousy are common to these three. But man, though having these vices, should be able to exercise control over desire and anger. The four virtues of truth, compassion, love and peace are most essential. When you come across anybody you must be able to express compassion and kindness. To start with, love must manifest within oneself. Love leads us to peace. Peace and love confers happiness on us. We should not hate or harm anybody. If we hurt anybody, it is a reflection of our anger, a reflection of our inner sorrow. Therefore, develop love. We must exercise control over hatred and anger that may arise in us. That is the quality of a human being. 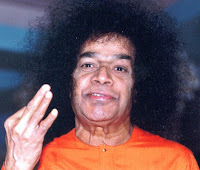 Therefore, Love for God (Daiva Preeti), Fear of sin (Paapa Bheeti) and Morality in society (Sangha Neeti). If we wish to develop morality in society, we must first of all have fear of sin. And to avoid sin, we must develop Love for God. Once we develop Love for God, our sins will be burnt into ashes. The three main qualities in mankind must be: Love for God, Fear of sin and Morality in society. Thus if we wish to promote morality in society, we need to have fear of sin. To have fear of sin, we need to have Love for God. Hence, the most important thing is to have Love for God. 01-What are the four worst enemies of man? 02-Who are the three infamous personalities who depict the vices of desire, anger and greed in the great epics of Ramayana, Bhagavatham and Mahabharatha respectively? Briefly explain the symbolism. 03- List some of the unique achievements of the king Hiranyakasipu. 04-What are the ill effects that afflict the people with anger? 05-Having become a victim of hatred and jealousy that destroyed his whole life, what advise does king Ravana give to the people, towards the end of his life? 06-What should be the essential difference between man and animal? 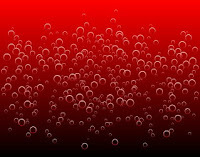 Part-I of this post has given an introduction to one of the great vices in mankind, i.e. anger. It also explains why we need to give up anger. Next, watch out for Part-II of this post, wherein Bhagawan gives us wonderful, yet very simple tips to exercise control over our anger. Read Part-II.